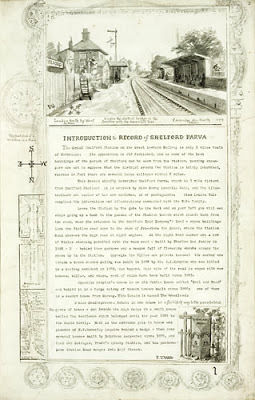 A fascinating book about the history of Great and Little Shelford has been re-published. 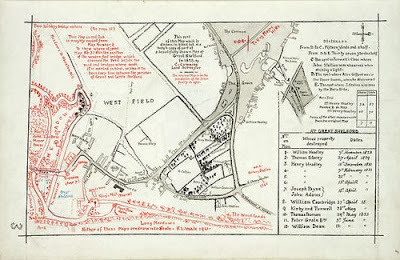 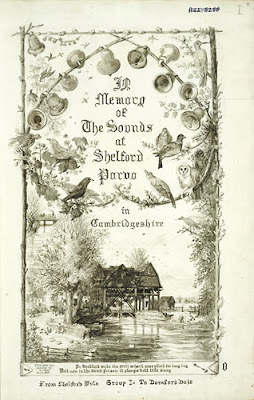 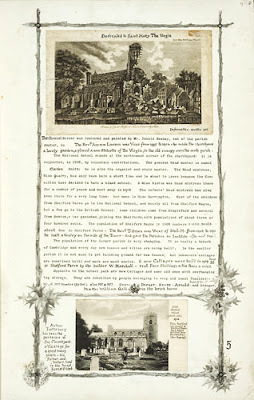 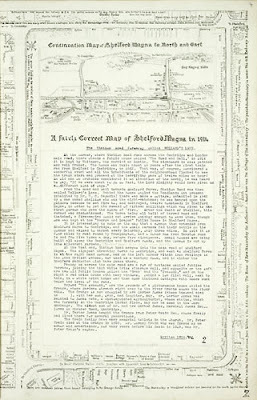 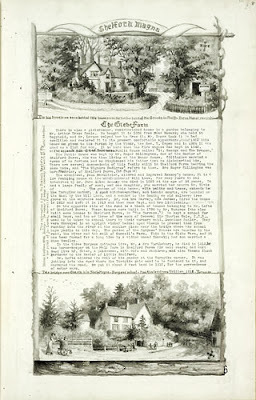 Around 100 years ago, Fanny Wale wrote and illustrated a book called A Record of Shelford Parva about the history of Great and Little Shelford. 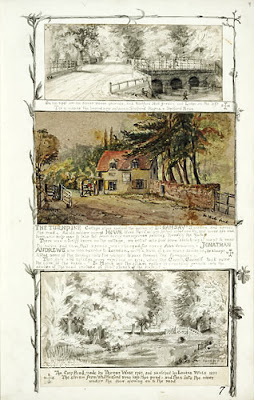 The book includes colour and black and white paintings, drawings and photos of Great and Little Shelford in the 19th and early 20th century. 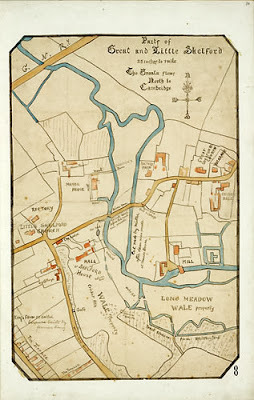 The book was never published and the only copy is kept in the Cambridgeshire Archives. 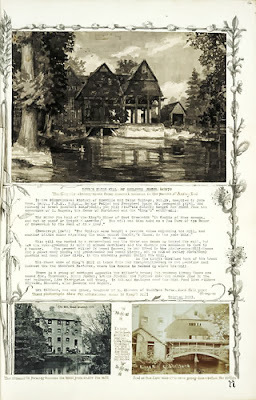 Copies of the book are £30 each plus £4.95 p and p for those outside of the Shelfords. 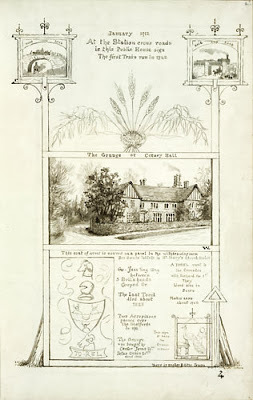 You can look at some of the images of Great Shelford from the book below.